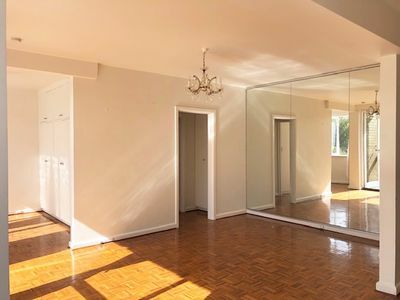 BRIGHT, OPEN PLAN & SPACIOUS, CLOSE TO EVERYTHING! 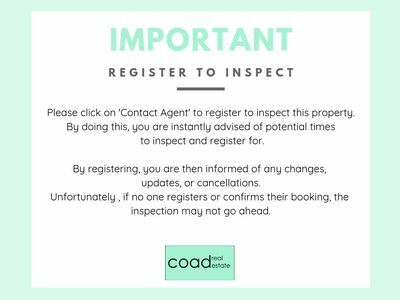 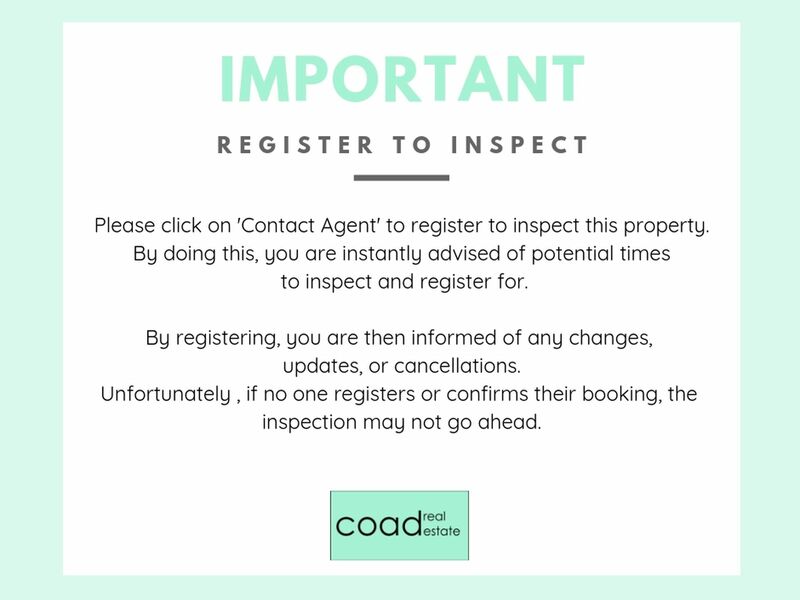 WE NOW DO BOOKINGS PLEASE MAKE SURE YOU REGISTER YOUR DETAILS TO KEEP INFORMED OF ALL INSPECTIONS. 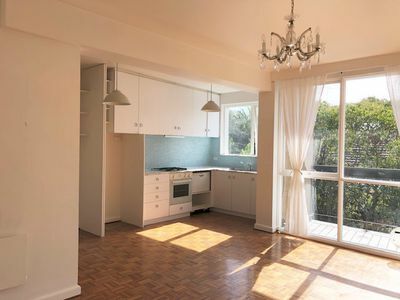 You will be amazed at how much room this beautifully open plan apartment has to offer. 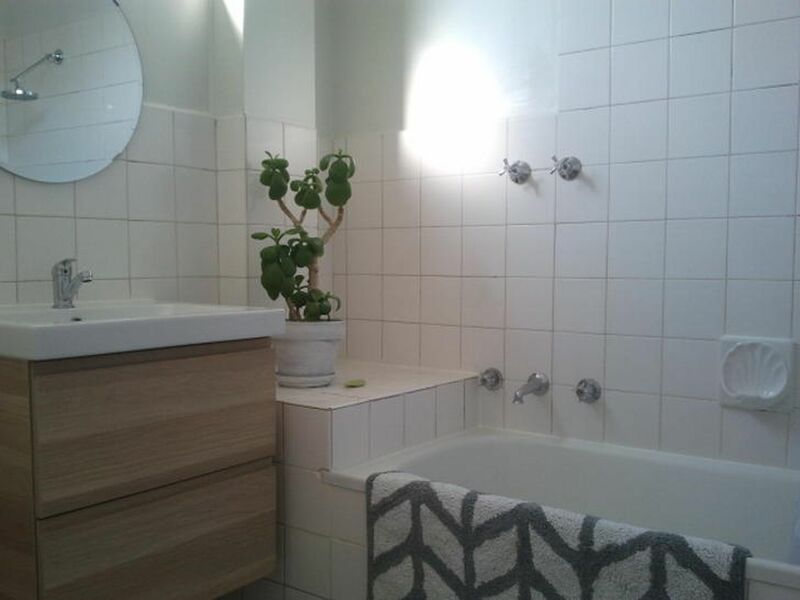 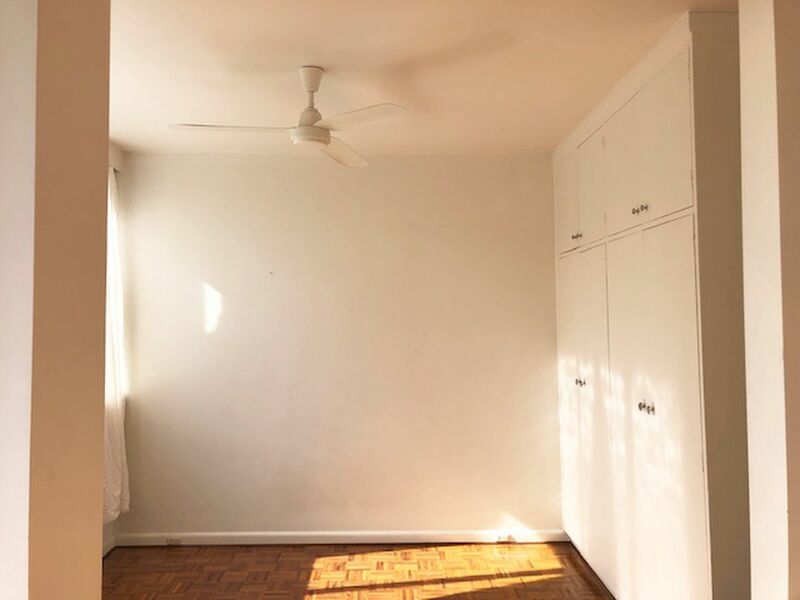 With natural sunlight throughout and plenty of space, this property won't last long. 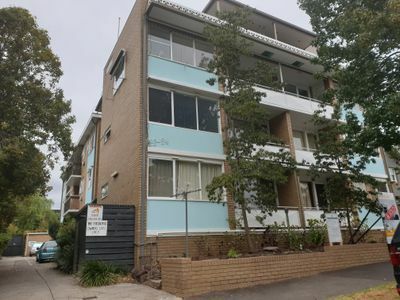 Situated at the Acland Street end of Eildon Road, in a quiet leafy location, close to shops, transport and the beach. 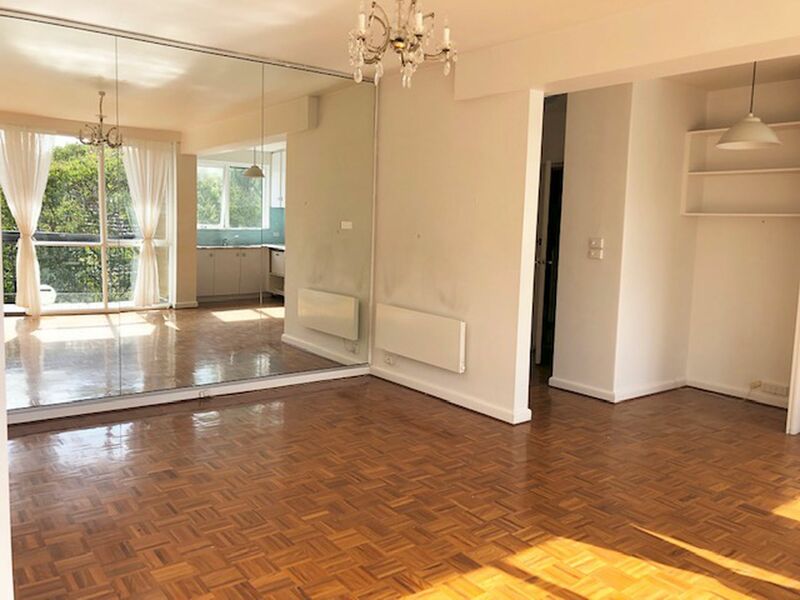 With everything St Kilda has to offer, great restaurants & cafes, 2 minute walk to the beach you wont want to let this beauty go.